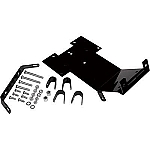 - This kit allows you to plug in a corded remote directly into the mini-rocker switch—no need to drill and install the socket like on existing systems. 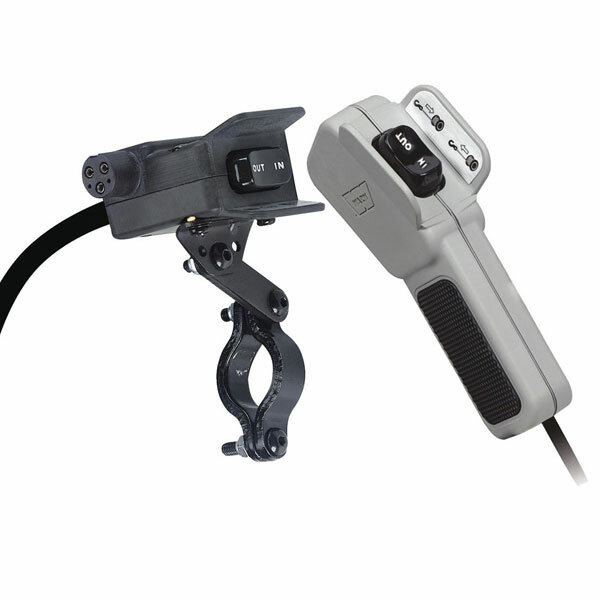 - Kit includes mini-rocker switch with socket, corded remote, and all necessary hardware. 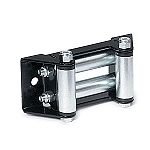 - Works with all Warn MT Series ATV Winches.